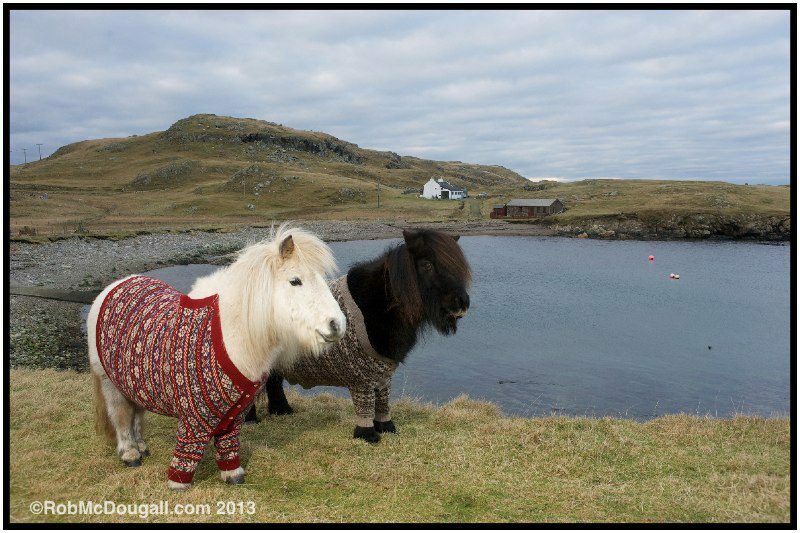 As you may or may not know (perhaps you live in outer space), we were responsible for providing the ponies for Visit Scotland’s Year of Natural Scotland campaign featuring the “Shetland Ponies in Cardigans”. It hit the world with a bang and we were thrilled with Vitamin and Fivla’s new found fame. So I thought I would put together the blog pages where I explaiend how it all came to happen, plus our cynical reaction and a few facts and figures so you wouldn’t have to go searching back through all my waffle to find it. 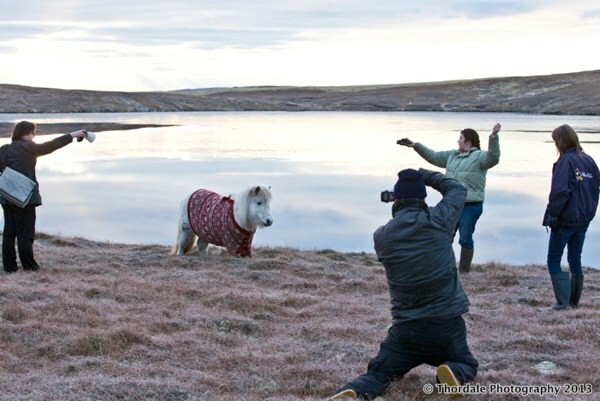 Delighted that this photograph of the Shetland Ponies is to appear in a National Geographic book which is published later this year. 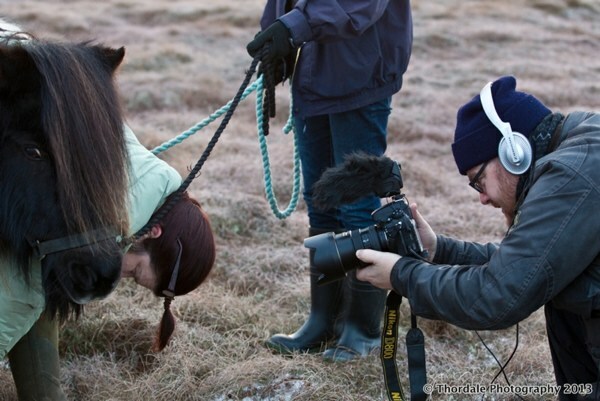 Every photographers’ dream. What can I say? 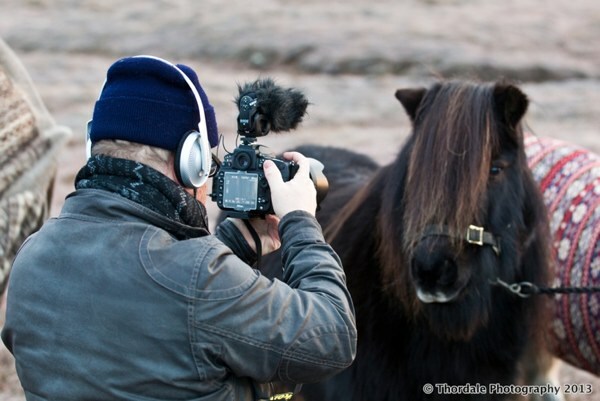 National Geographic – well done Rob and thank you from all of us at Thordale Shetland Stud. Hello. 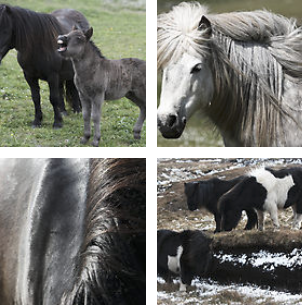 I have been sent a link to your website and just love it and everything you do with these gorgeous little animals. 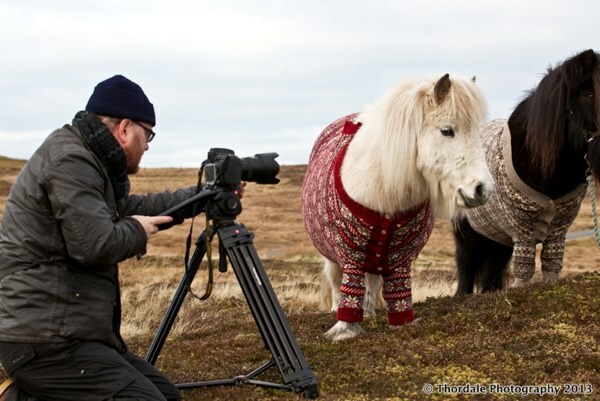 The ponies in cardigans is just amazing. Have you ever thought of making your photos in to cards to sell? They would do so like hotcakes I am sure. It has brightened my day finding this site and will definitely be a regular visitor from now on. My friend Celeste Nossiter gave me your blog. It is wonderful as I am also an animal lover. 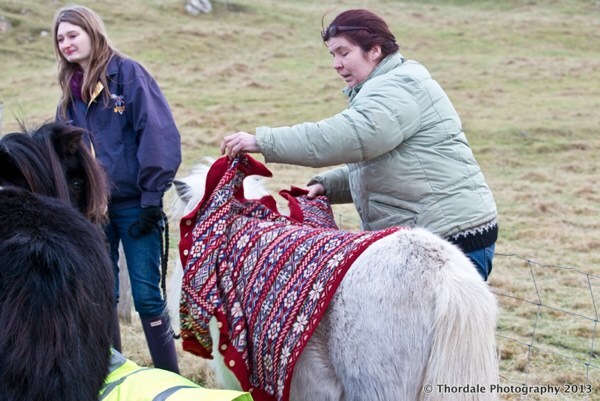 We had goats and horses. I have a 32 year old quarter horse and am now into runner ducks. 😉 Look forward to reading more of your adventures. 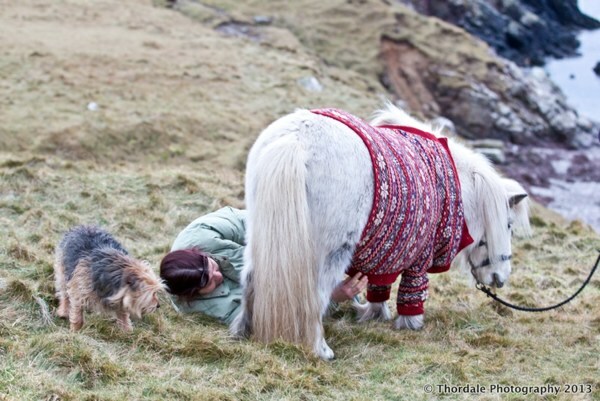 Bought a tea towel with the Shetland ponies in sweaters whilst visiting Arran recently. My daughter loves the image and we wondered if it was possible to buy them on canvas so she can have it on her bedroom wall. 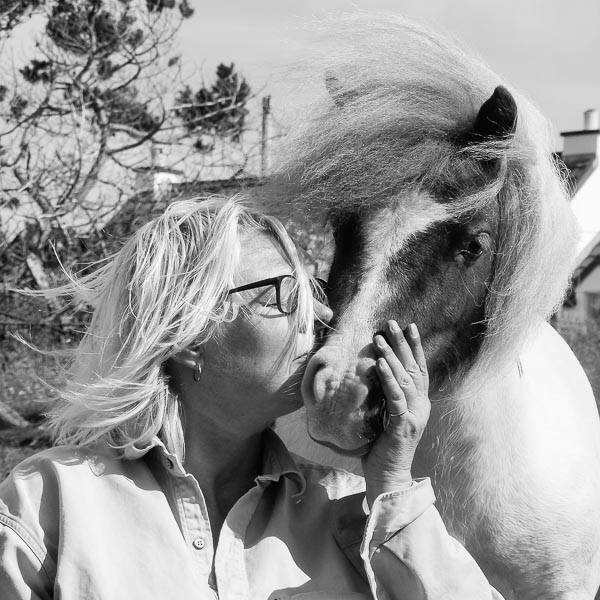 We are a horse loving family and these images of Vitamin and Fivla are so cute, what super stars! I sold it and have since regretted doing so. Please can you help me to find another? Yes, of course. I will find one on Tuesday, tell you how much and you can let me know if you want me to get it for you and send it. Is that ok? I would be very grateful if you could do this for me. I am prepared to pay up to £30 plus postage.